Moon Chung-in said Trump, as well as the people of the United States, Japan and South Korea, would not be able to accept an incremental approach. 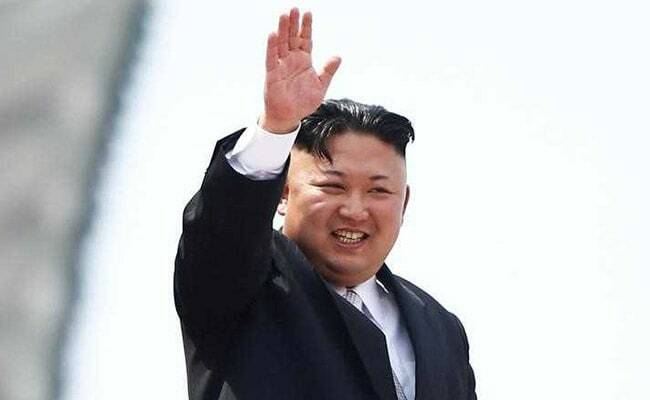 Tokyo: An incremental North Korean approach to denuclearisation at a June 12 summit with President Donald Trump will not be acceptable to the U.S. president or the people of South Korea, South Korea's special national security adviser said on Tuesday. "When Kim Jong Un sees President Trump in Singapore, he should give something big," the security adviser, Moon Chung-in, said at a Tokyo conference, referring to the North Korean leader.